Join our online campaign for April’s Community College Awareness Month! We need your help! April is Community College Awareness Month, and we’re making it easy to spread the word on social media with postings and infographics being shared by our colleges. Read more about how you can share, post and retweet today! 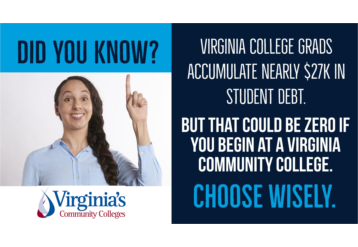 Here is one example of the Community College Awareness Month (CCAM) infographics being used during our social media campaign. Among other things, Board members were presented with some preliminary recommendations for Dual Enrollment standards. NOW HEAR THIS! 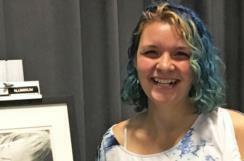 JTCC helps Army veteran animate her dreams of becoming an art teacher. 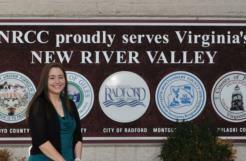 Associate degree + Fulltime job in the field + Transferring to a university all adds up for NRCC accounting alum.